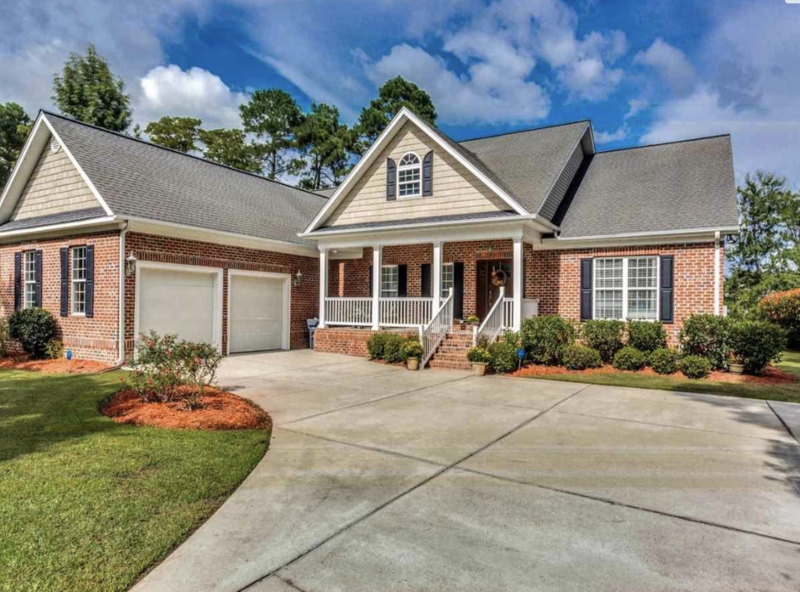 Located near Burning Ridge Golf Course in Conway, Kingston Greens is a small community of gorgeous custom homes. 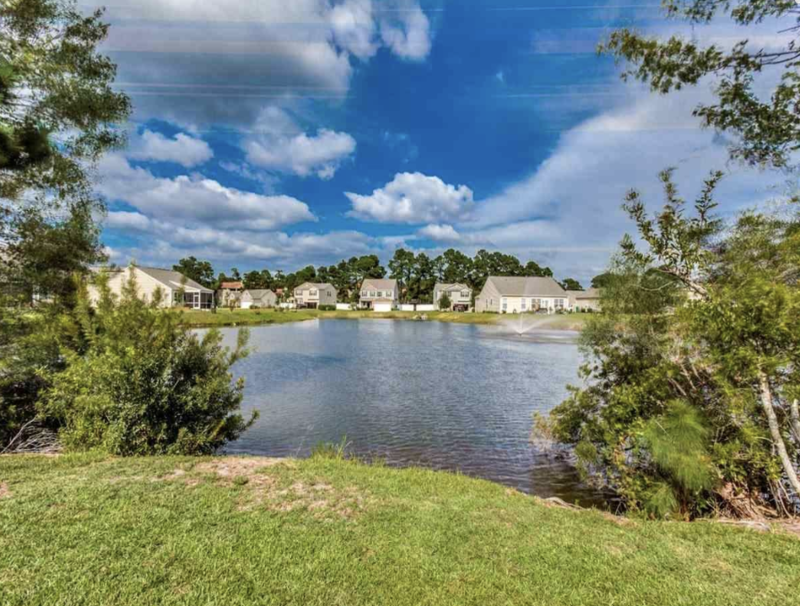 Kingston Greens is conveniently located near Myrtle Beach and all of the beaches of the Grand Strand. Read more about Kingston Greens real estate. Kingston Greens prices range from the upper $200,000's to $400,000. Homes range between 1,700 square feet to more than 3,000 square feet. Kingston Green homes were constructed in the 1980's, but many homes have been upgraded. Most homes are three and four bedrooms with two bathrooms and include a detached two car garage. Children of Kingston Greens will attend Carolina Forest Elementary, Black Water Middle School or Carolina Forest High School. Conway offers restaurants, as well as a community theater downtown in the historic section or take a stroll down the River Walk. 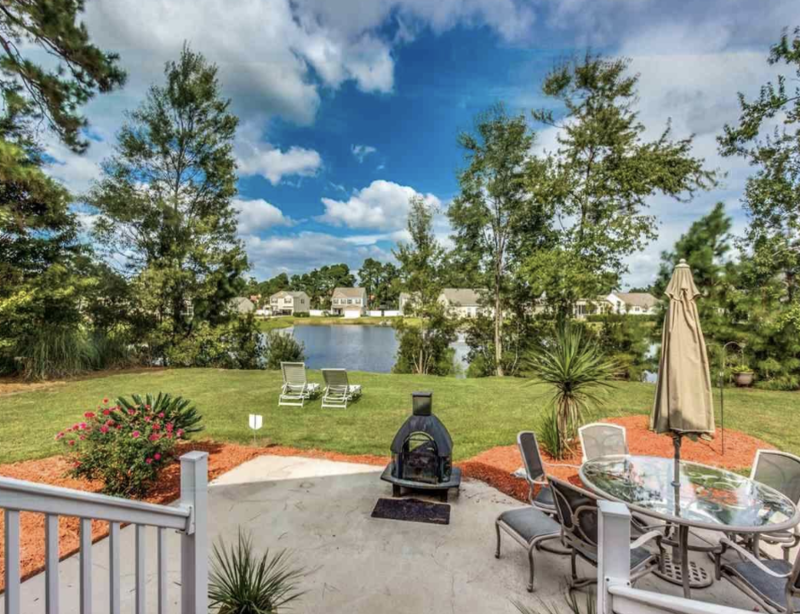 For more information on Kingston Greens homes or other Conway real estate call Century 21 Harrelson Group at 888-648-9689.